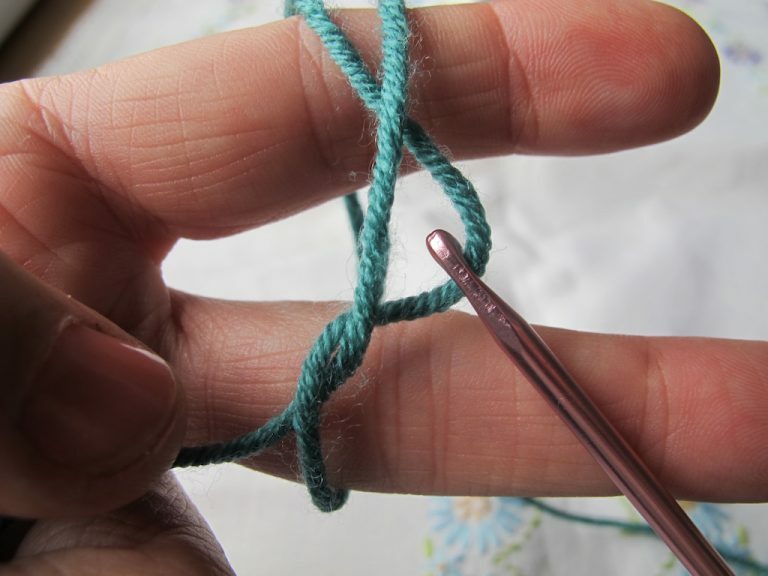 There are all sorts of ways to make a slip knot. 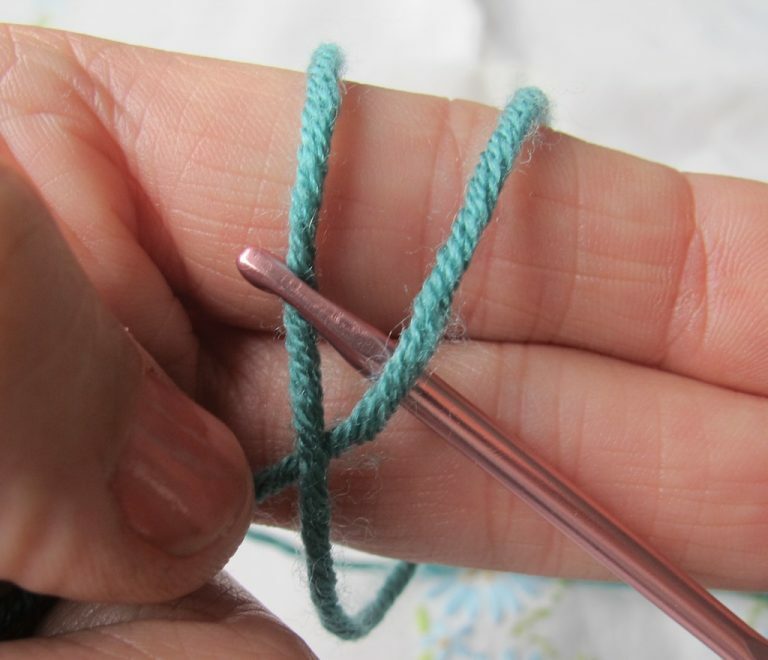 If you have a crochet hook, try this one: Wrap the yarn around two fingers, crossing it at the front and holding down with the thumb. 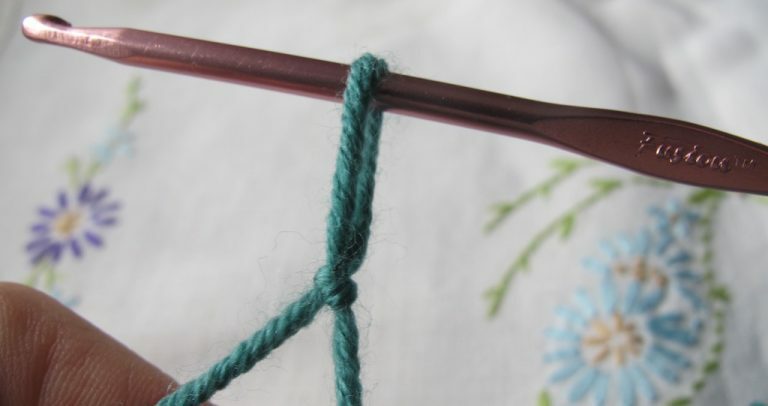 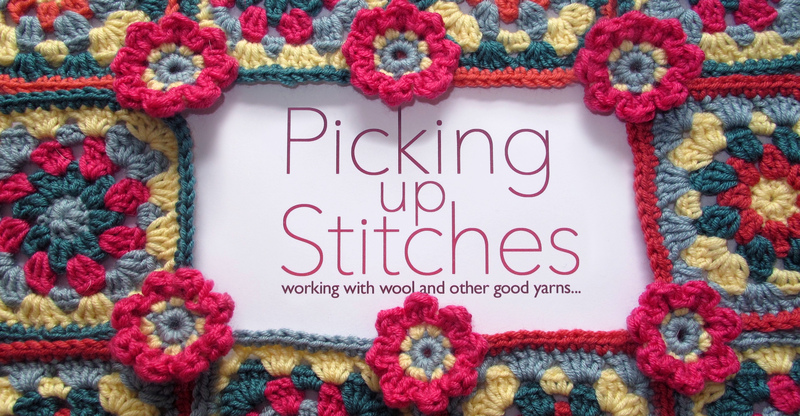 Now insert the crochet hook under the right hand thread and over the left hand thread. 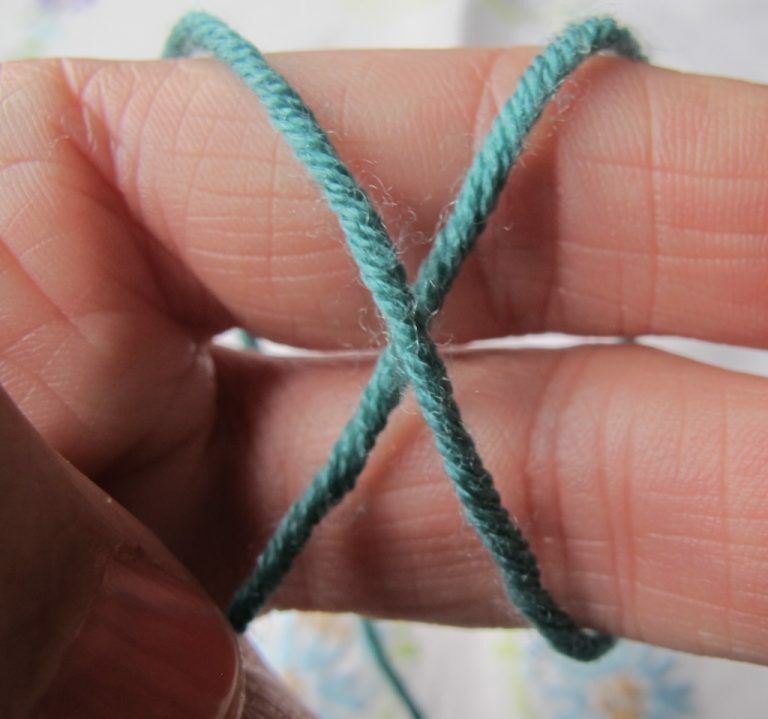 Slip loop off your fingers holding both ends with your left hand. 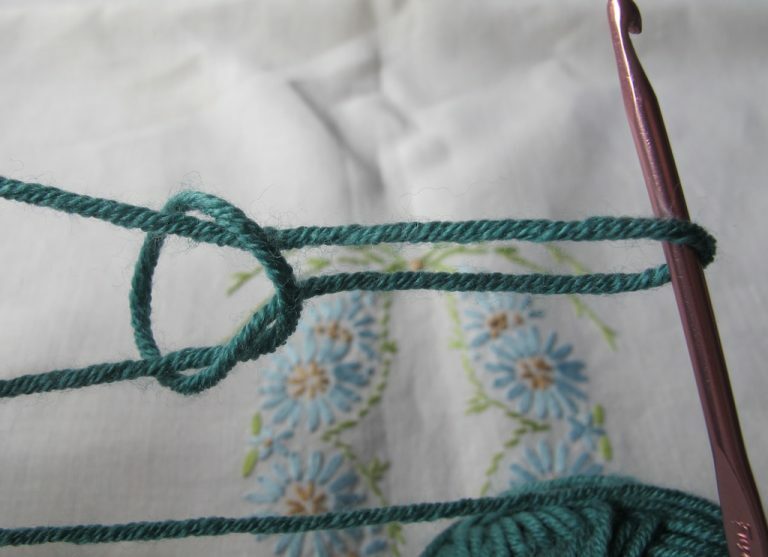 Now simply tighten the knot and there you have it.